Dimensions L 3in. X H 4In. 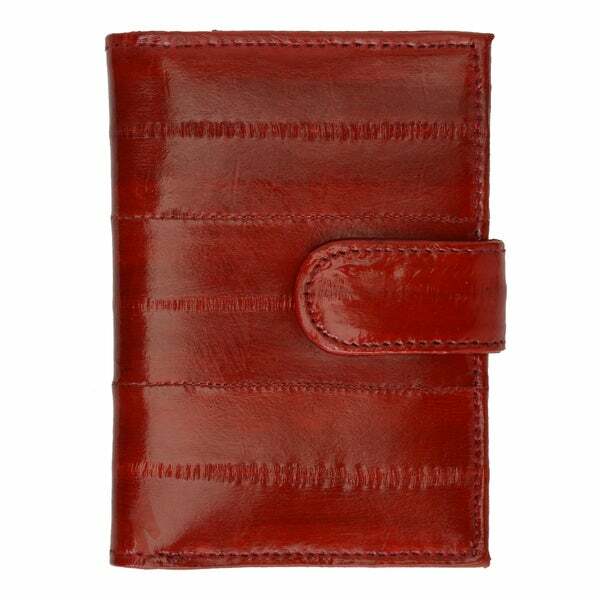 This is a beautiful leather credit card case which handles all my card very nicely and stylishly. It doesn't take up much room in my purse either, which I appreciate.